Most people believe that they are already living in the future, with all the innovations and technological advancements that the modern world has to offer. However, as the influence and power of the emerging sectors rise to the pedestal, the older and less technology-based industries are slowly shrinking. Here are the rapidly dying industries that may not be able to cope with the pace of a technology-driven future. The increasing reliance of consumers on the internet has caused several industries to crash, and one of these is the recordable media manufacturing industry. 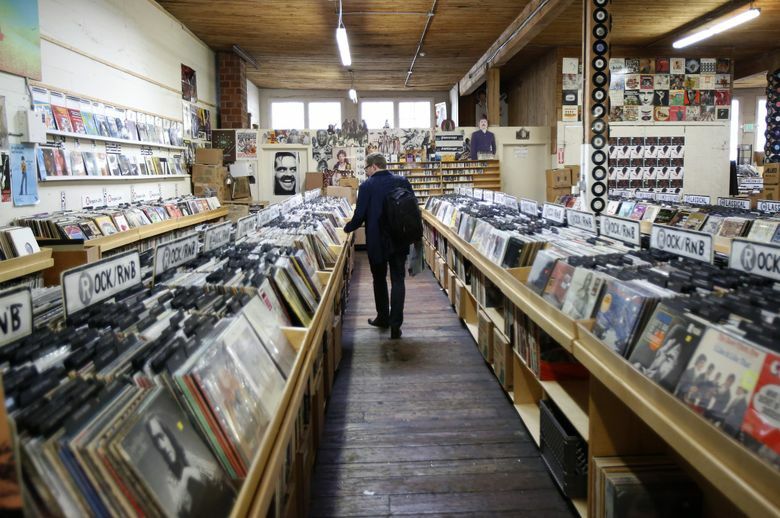 CDs, DVDs and cassette tapes used to be the compact and portable solution for music lovers worldwide, but the latest introduction of music and movie streaming services online made these once practical options a rather inconvenient and old-fashioned alternative. In fact, recent statistics show that the shift to music streaming has caused the music industry to lose billions in revenue, primarily because of the sudden change in consumer listening behavior. The decline of the data recovery industry has been predicted years ago when the cloud storage technology was introduced to the public. Cloud-based systems from companies like Google, Amazon, and Rackspace give private users and even companies to store digital files of their system in a secure and easily accessible online storage. Even your trusty landline is facing an industry decline. Ever since the world became fascinated with the wireless and cordless power of cellular phones, many have seen the imminent death of the wired telecom carriers industry not only in the U.S. but also around the world. Landlines used to be the main channel for communicating, but mobile smartphones have exceeded the former’s capabilities in terms of function, cost, and connectivity.